We are passionate about hairdressing. We give 100% to our clients, built on years of experience and the first class training of all our team. 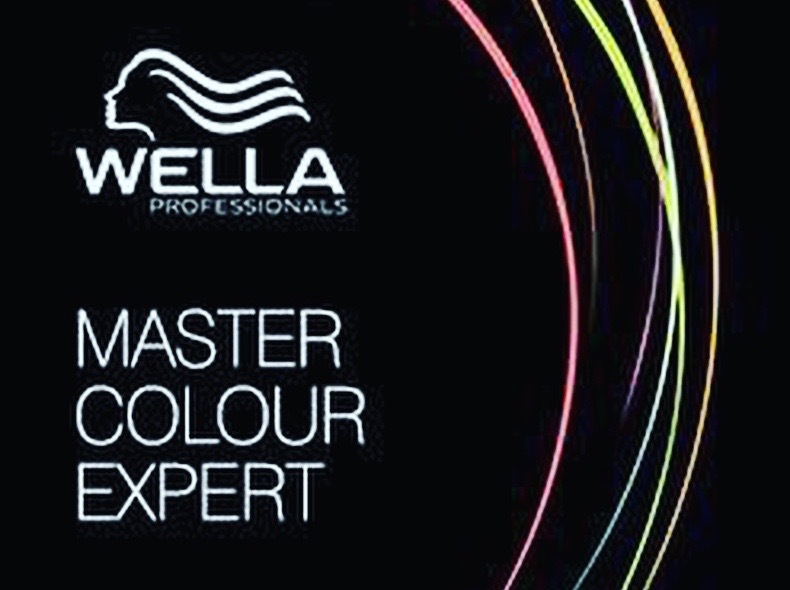 Pop in or call us on 0151 625 3008 to speak to any of our stylists for a free consultation. We present a wide range of services for a broad range of clientele. 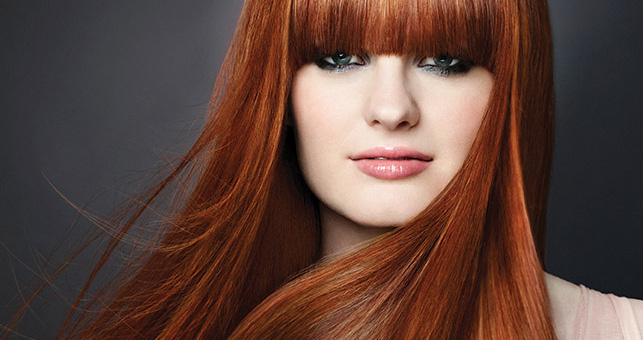 Services include highlights, tinting, semi-permanents, toning, partial colouring and hair extensions. Contact us on 0151 625 3008 to book. 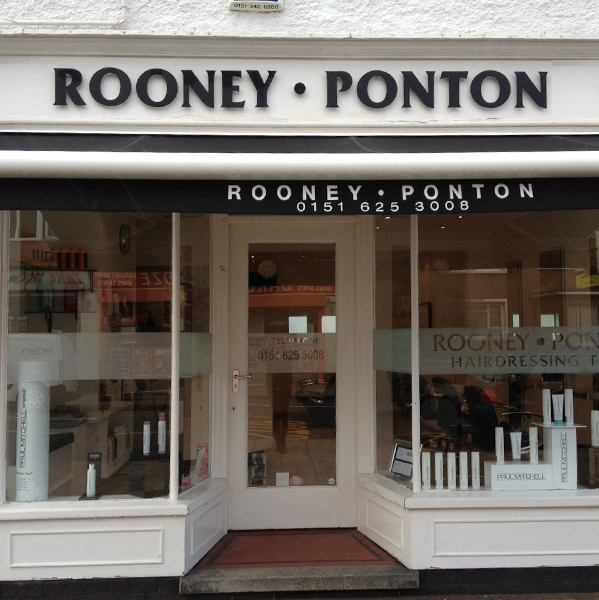 Rooney Ponton began in 2000 in West Kirby, Wirral. We are a team of 3 experienced stylists, Helen, Krissi and Kyle. 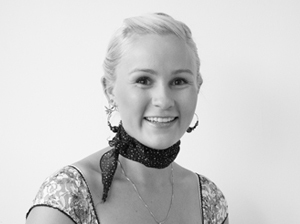 Also based at the salon is beauty therapist Rachel Thornton-Allen. Nice things our customers say..
"I have been going to Rooney Ponton for years now. The staff are very friendly and brilliant at their jobs. 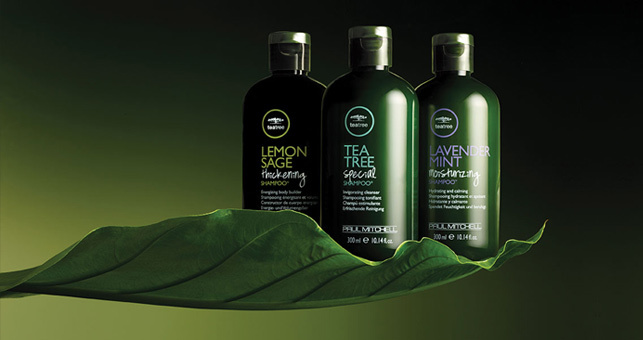 Love the Paul Mitchell products on sale too." 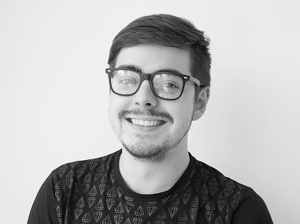 " My passion has always been the salon environment, the relationship with the clients, and the challenge and attention to detail of every cut, colour and finish! " " I love the variety of people we see and things we do in the salon. Everyday is different and making people feel good about themselves is the best part of my job "
" Balayage and blondes are my passion, everything creative and freehand! Having experience from working in Sydney, Australia I love taming long beachy locks! " " Come visit, I promise to make your experience truly memorable! " " I offer a full range of treatments from manicure, pedicures, facials, waxing, eyelash tints & many more "
We have a therapist working in the salon. Rachel Thornton-Allen is a beauty therapist . View her profile to find out more or contact us on 0151 625 3008 to book a session. 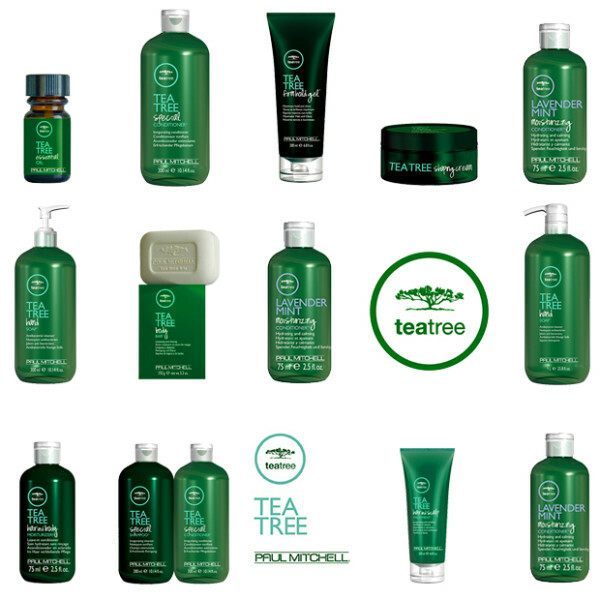 Experience the tingle of Tea Tree Special, the citrus refreshment of Lemon Sage, or the soothing tranquility of Lavender Mint. 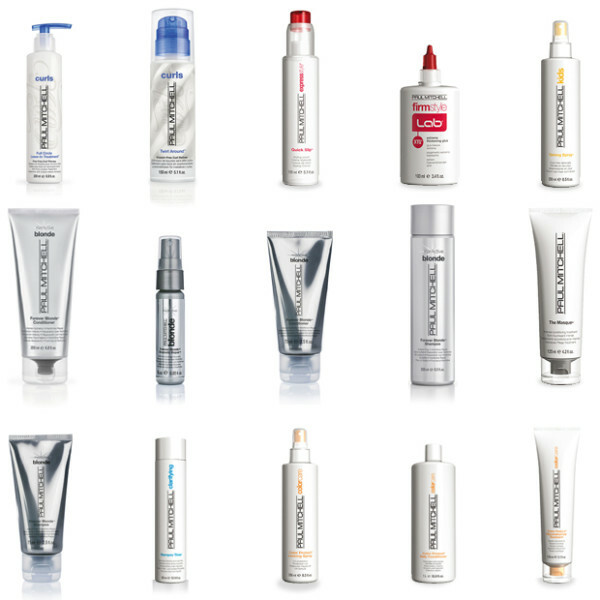 Paul Mitchell products combine quality ingredients and the latest technology to ensure top performance and flawless results. 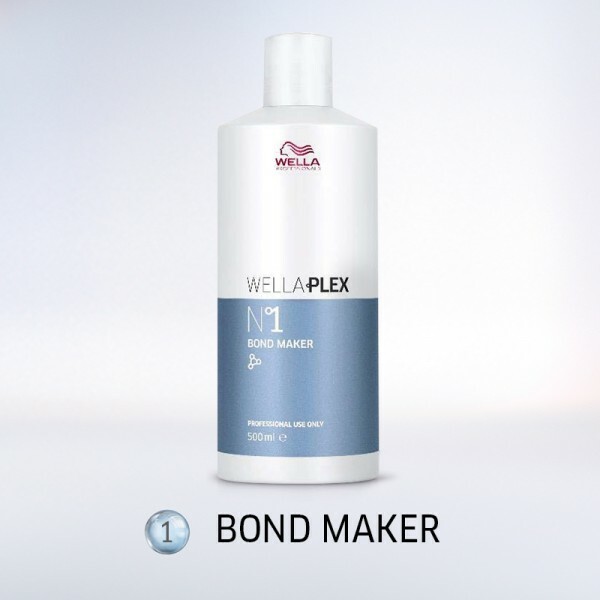 Treat yourself to award winning luxury hair care at an affordable price.